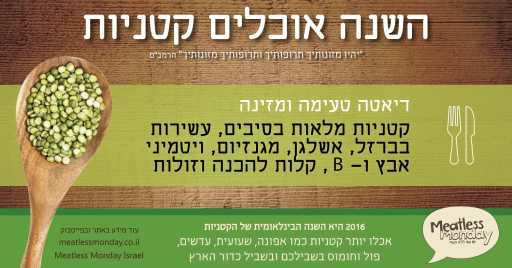 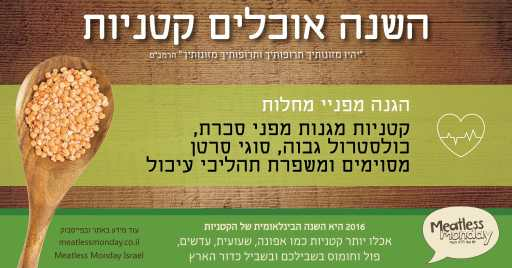 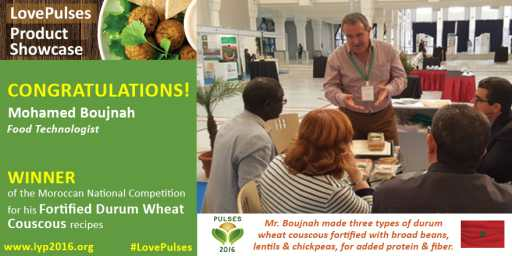 Resources to help you share your love for pulses in 2016! 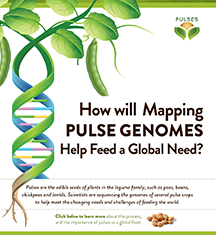 This is a digital infographic that can be used to demonstrate the importance of mapping pulse genomes. 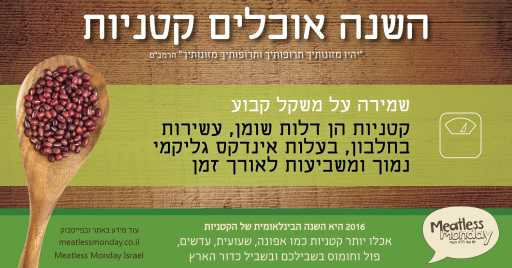 A demonstration of it can be seen here. 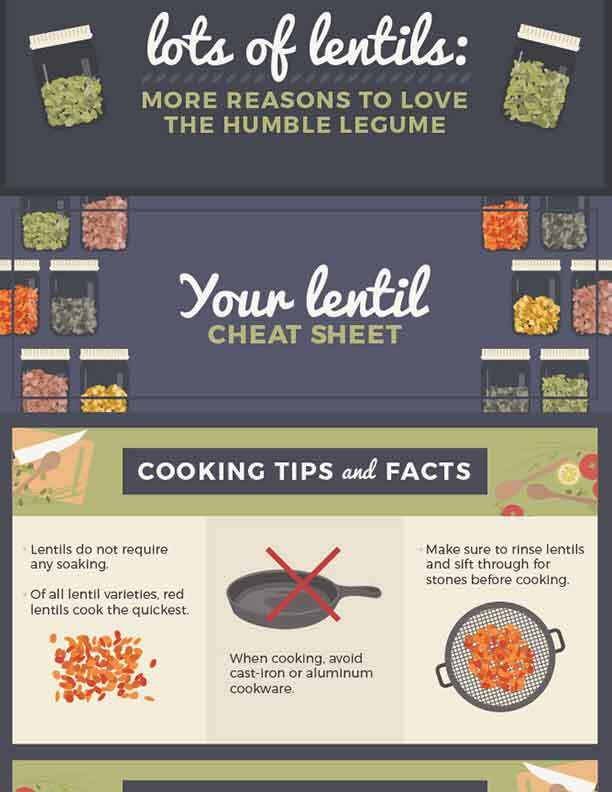 "Lentils are an easy, affordable ingredient to add to many meals, and they’re also extremely healthy. 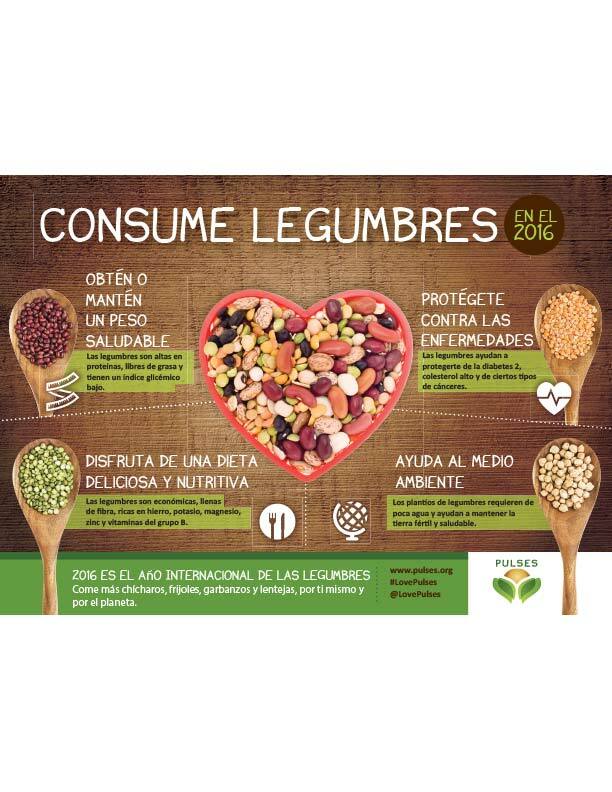 One cup of cooked lentils contains around 230 calories, 18 grams of protein, 1 gram of fat, and 16 grams of fiber." 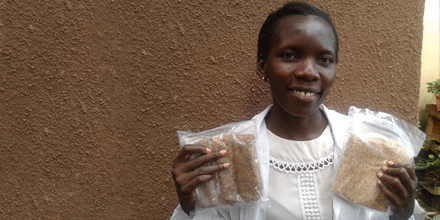 Meet Harriet Aber, a Ugandan nutritionist, who created anew pulse-based Energy Bar. 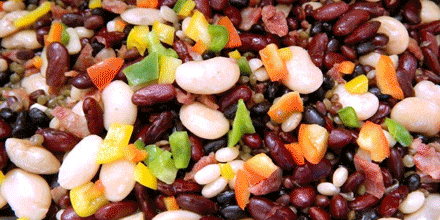 An affordable source of Protein and Zinc for healthy growth and energy for a busy lifestyle. 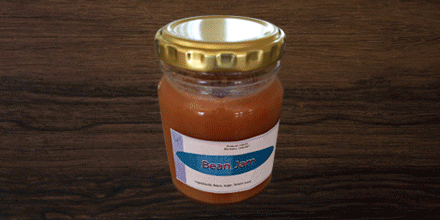 Ever tried Bean Jam before? 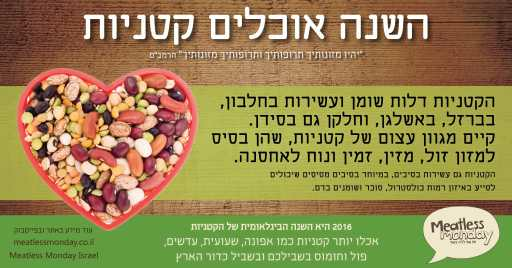 Well, it's sweet and smooth, good for spreading or dipping, delicious and nutritious. 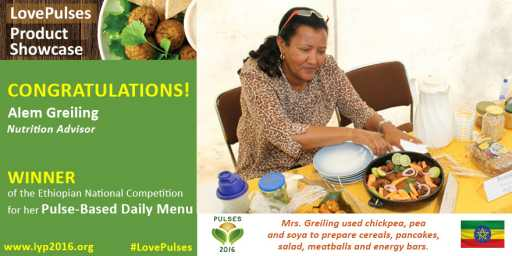 Inventor Phindile Jane Tsela of Swaziland won third prize at the LovePulses Product Showcase. 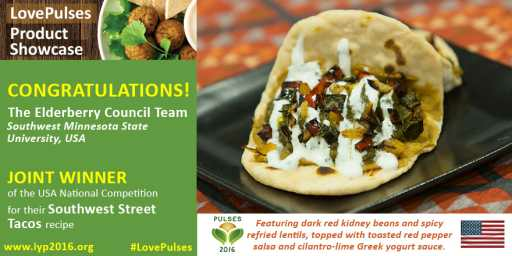 Love pulse? 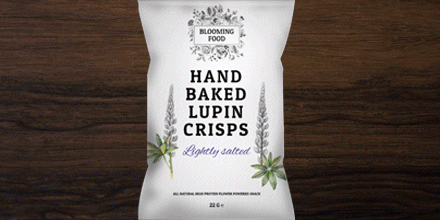 Bet you never knew you could eat them like this! 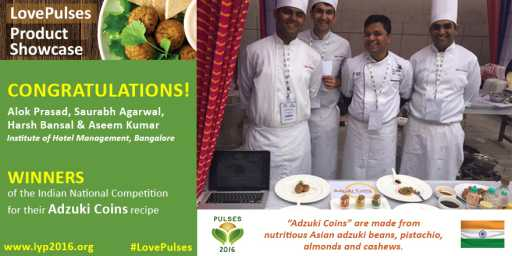 Bean Milk Gelato, Bean Jam, Adzuki Coins, Flax Millet Pulse Chips, Pulse Flour Burgers. 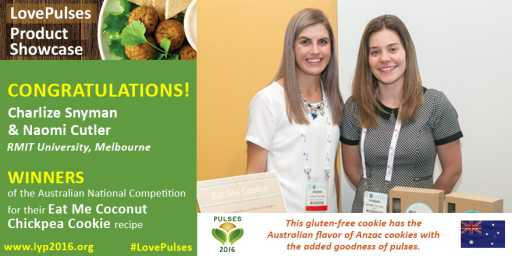 These recipes were all finalists of the LovePulses Product Showcase. 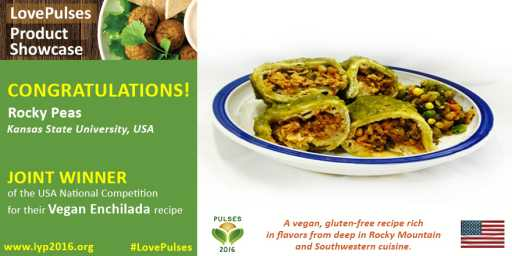 American Students made Spicy Tacos from lentils, peas and chickpeas. 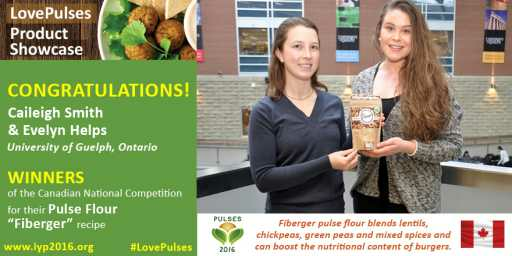 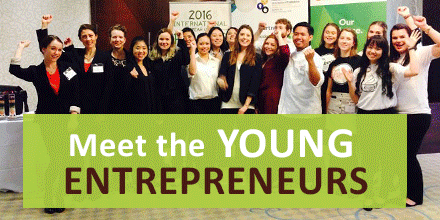 These inventors were all finalists of the LovePulses Product Showcase.